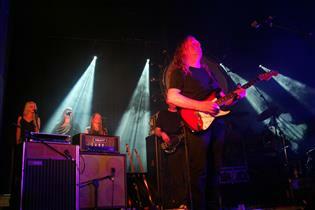 Set the controls for the heart of the sun with the UK’s biggest and best Pink Floyd tribute. Favourites on the festival scene, their show covers all periods of Pink Floyd’s phenomenal career including The Division Bell, Meddle, The Wall, Wish You Were Here and The Dark Side of The Moon. Shine On are not to be missed.